Another month has passed, another release, and we bring you the ever popular post A Year in Review! This is when the team and I share uses for some “old” products, and make them new again! Our guest this month is Amy Scheffer! I know I cannot wait to see what the team has dreamed into “re” existence again! For me, I have another great sample using the Keep It template, but I will share that on another day. Today I thought I would share my daughter’s creation for the “Year in Review” instead, as it uses one of my first templates! I’m so proud of her and all she does, I thought it would help other mom’s see that kids can be involved, and anyone of all skill levels can use our products! 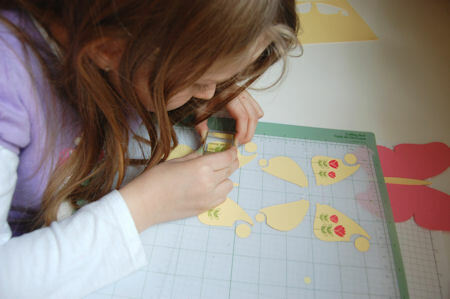 I really encourage all of you out there to let your children get involved in crafts too. 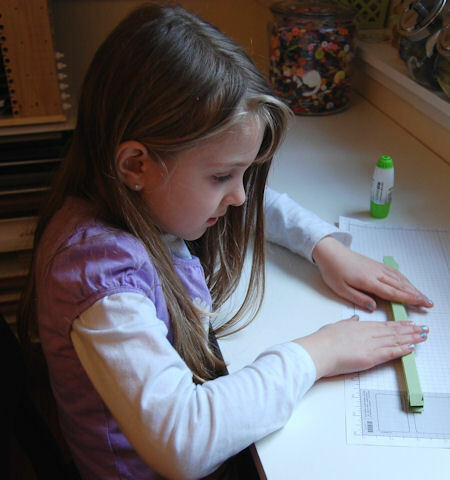 There are aisles and aisles of expensive projects for kids in store, but you don’t need to keep buying and restocking your kid craft cabinet with expensive projects. 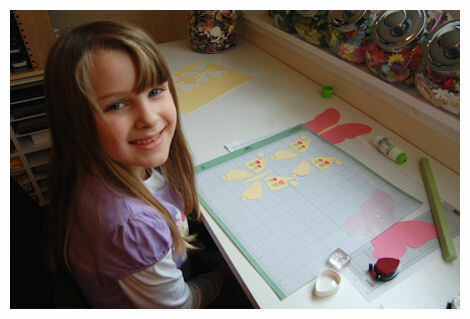 If you already buy my templates, you have everything you need to let your kids get crafty! The best part about my products is you can make these projects over and over again, and for not a penny more than the inital cost of the template. If they mess up, you can cut a new one. Or iftheir favorite color changes you aren’t stuck with a pre-cut something or other in a color they now refuse to use! LOL! So that being said, during one of her recent after school projects, I thought I would “photo document” what Amber wanted to make. Her idea was cool, so why not? 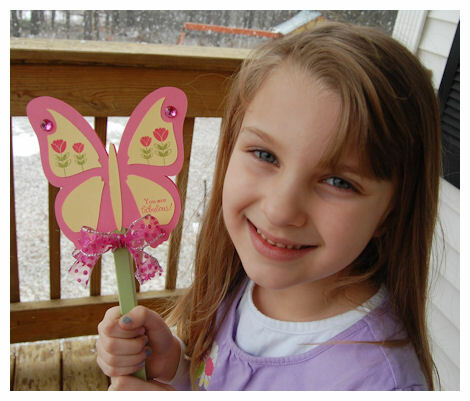 This time it was a butterfly wand for her teacher to use on the Smart Board at school. She picked out everything she wanted to use, and away she went. 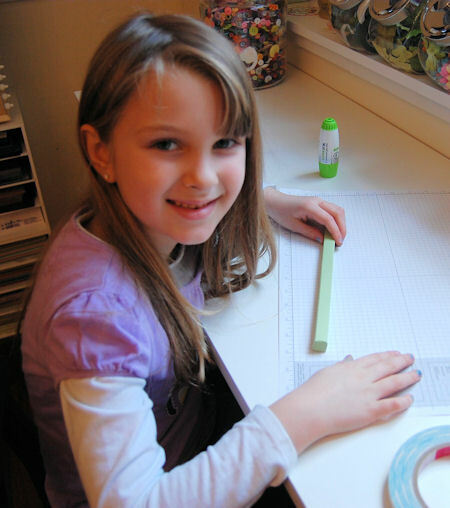 Note: During these projects I help with Cricut setup (although she can use her Cricut Create on her own) as well as the scoring and guiding where the adhesive (or panel) goes, I usually get the ink that coordinates too, and she does the rest! 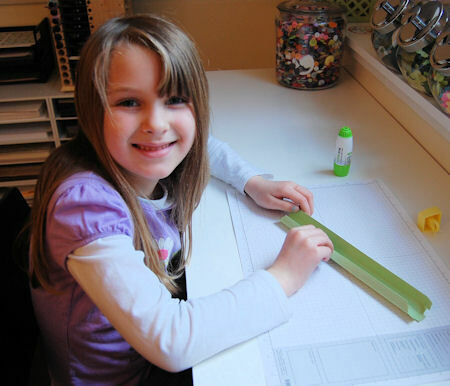 So I cut, and scored the celery cardstock for the “wand” that she wanted. She started to put it together. Now that part is done! We moved on to the “butterfly” part. 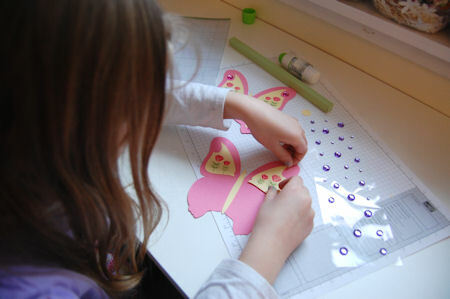 She chose to use the All A Flutter © template. 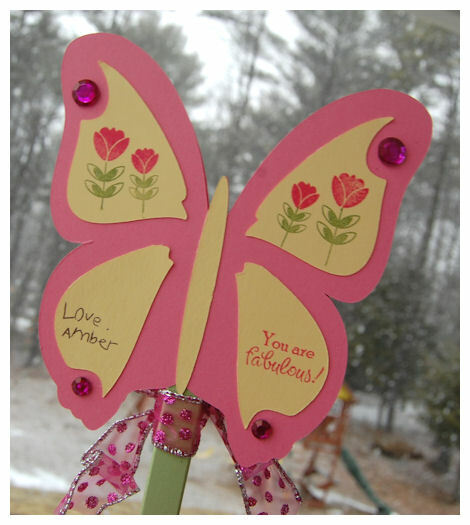 I decreased the size of the front/back/wing prints of the All A Flutter © template to 80%. She wanted the wings in pink and the wing prints in yellow. She got to work gluing and then stamping! 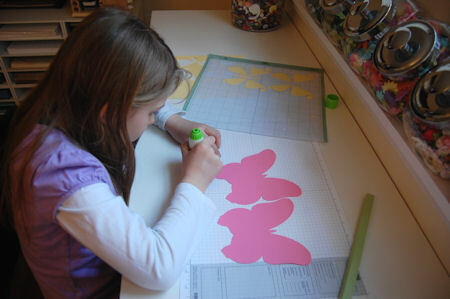 She wanted to stamp all the wing prints first (of course) so she chose Sensational Stems and Sensational Sentiments. It was easier for her to stamp them on the Cricut mat. That way they don’t move when you stamp them. 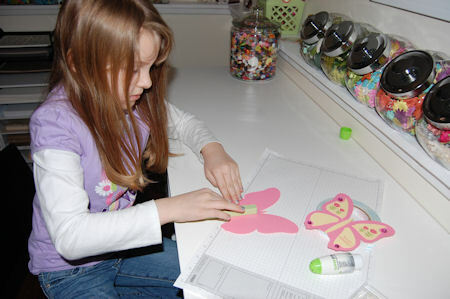 Then she could see exactly how they are suppose to go on the butterfly body. After the wings are complete, she glues the wings to the wand, I add a bow! Here, it was snowing, so she waved the wand and made a wish for Spring to come! Her teacher said she loved it, and actually used it right away, which made Amber SO HAPPY! 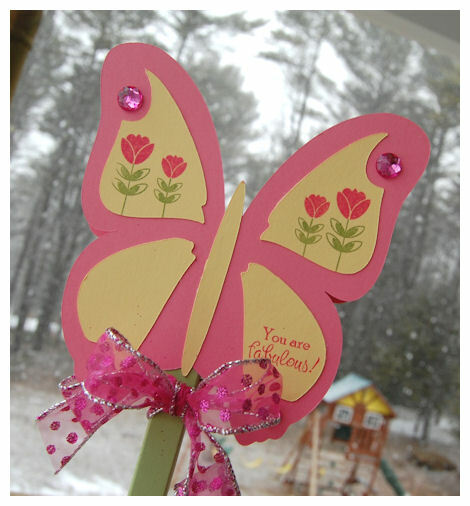 Wouldn’t this be a fabulous kid craft for a girls party? I think so. Many people ask me how I get stuff done while balancing 3 children. There really is no big secret! I just let them craft with me. 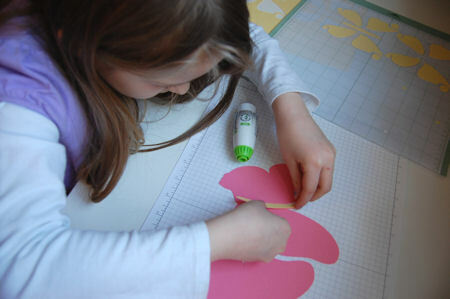 For years I’ve organized an afternoon craft with the kids, after homework is done. It would generally take up an hour, and then they would have to spend an hour entertaining themselves afterward. So I got the MOM time I needed, after spending time with the kids. Now they are getting older, Noah doesn’t really like craft time (he complains on the school day he has art class-kills me! ), and Alexa is 11. so she just wants to do her own thing (already! ), so sadly now during craft time, it’s usually just Amber and I now. 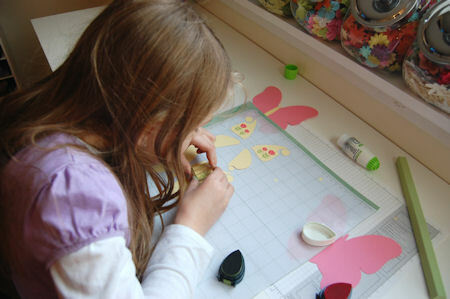 She often gets the craft together herself and we craft side by side. I hope this trend continues for a lifetime to come. Well that is all for me, for today. I’ll be back tomorrow to share my last project from the April release, using the Keep It template.